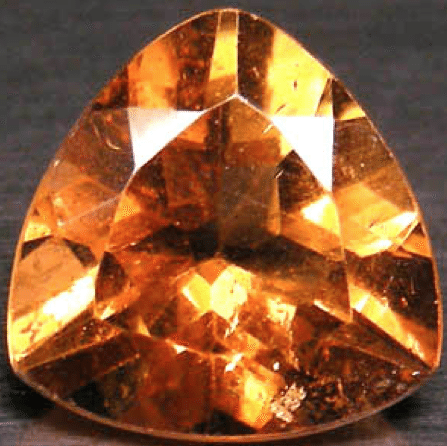 Buy online this incredible natural Imperial Topaz of 5,41 carat weight, with a great imperial color, that cover orange, brown and yellow color with this exclusive trilliant cut that make this imperial Topaz real shining. 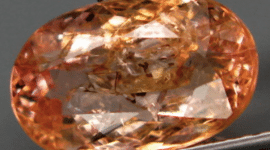 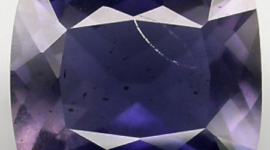 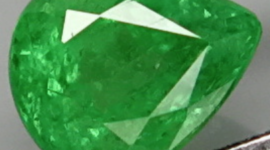 Almost eye clean this natural Imperial Topaz has some little inclusion near the girdle, but it is a very beautiful gemstone like you can see in our images and in the video below. 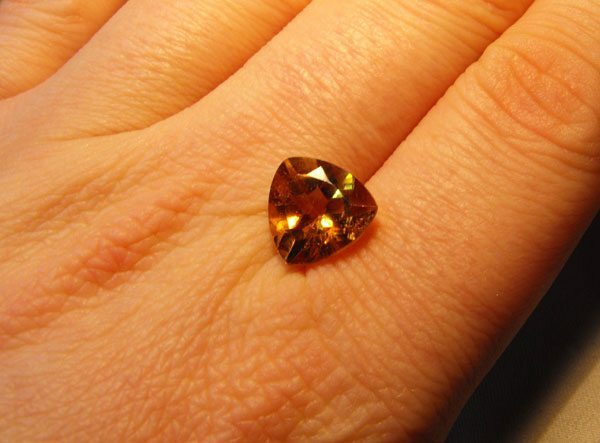 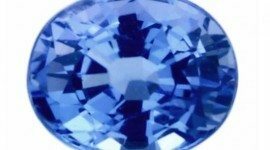 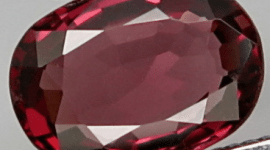 This beautiful imperial Topaz come from Brazil, like the most beautiful imperial Topaz for sale in jewelry, but it is for sale at avery fair price, so don’t miss it. 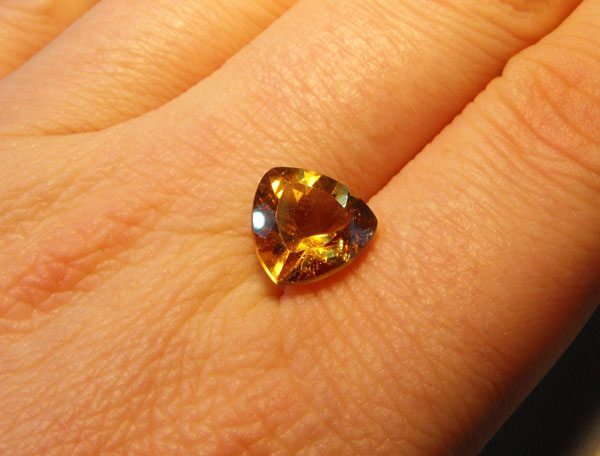 This orangish yellow imperial Topaz is unheated and untreated so this is a loose gemstone perfect for your collection or to make an incredible and precious jewel like a pendant or a ring.